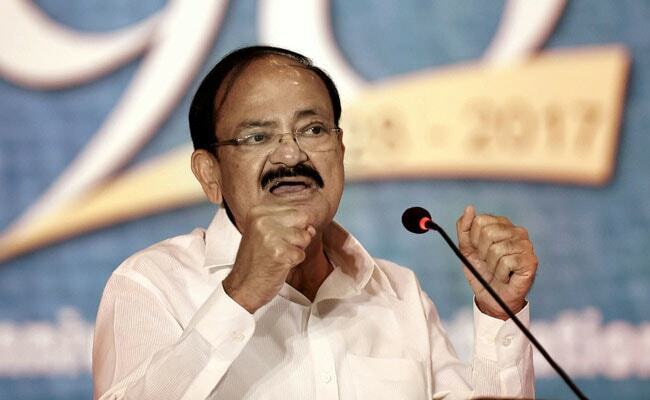 Vice President Venkaiah Naidu was admitted to AIIMS at around 8 am in the Cardio-Neuro Centre. The procedure on him was carried out under the supervision of Cardiology Professor at the All India Institute of Medical Sciences, Dr Balram Bhargava. New Delhi: Vice President M Venkaiah Naidu on Friday underwent an angiography test at the AIIMS hospital in Delhi following which a stent was placed to treat his condition, doctors said. 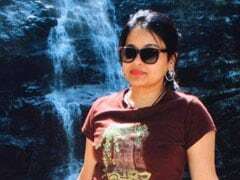 Mr Naidu, 68, was stable and under observation, a senior doctor said. "Angiography was performed on the vice president which showed narrowing of one of the vessels in his heart and to treat that condition a stent was placed," the doctor said. He is likely to be discharged on Saturday, the doctor added. Mr Naidu was admitted to AIIMS at around 8 am in the Cardio-Neuro Centre. The procedure on him was carried out under the supervision of Cardiology Professor at the All India Institute of Medical Sciences, Dr Balram Bhargava. Mr Naidu previously visited the hospital for a "complete body checkup" after he became the vice president in August. Tests had pointed to some problems related to the heart, following which the procedure was carried out on Friday.